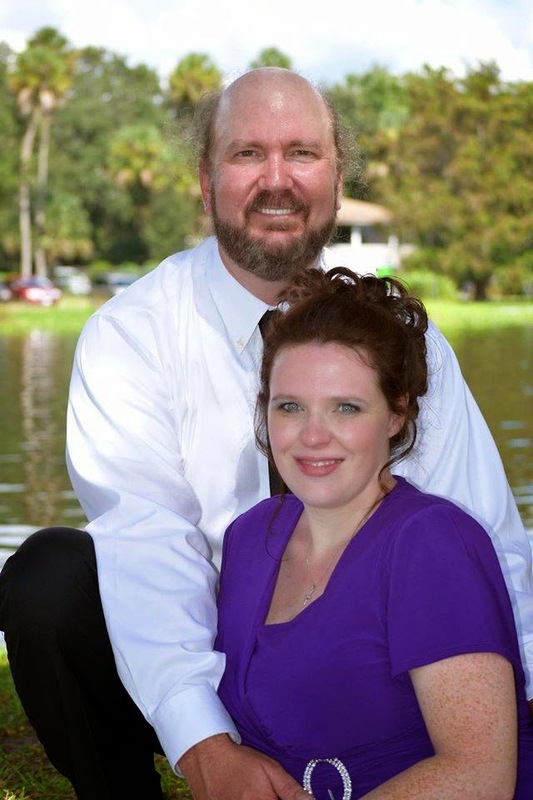 It is time for our Easter Blog HOP! We are so proud you could join us! Our theme this year is baskets!! I love Spring and I love Easter annnnnnd I love Baskets! It is a time of new beginnings and births! Especially in my family because this year, actually just 5 days ago we got a new addition to OUR den…lol! We welcomed the birth of our first grandchild, a grandson Ryuu Bishop Melton! Needless to say I am one happy and proud grandmomma Delta! Once again it is also time to celebrate the greatest gift ever given! The resurrection of Jesus Christ and our hope of salvation! 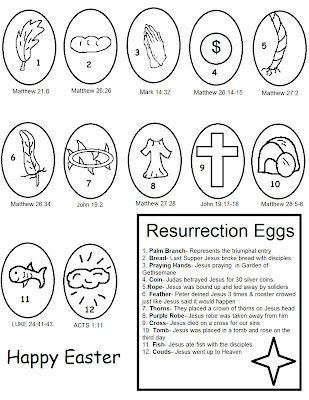 I had planned on doing Resurrection eggs with my children during our Children’s Church service this year and thought I would bring that to this Hop! This is not my original idea and is actually all over the internet but I have found that it is so purrrrrrfect for what I want our kids to learn. If you have not heard of it let me explain a little bit. Taking a dozen plastic eggs we fill it with items that bring to life the story of the Resurrection! Making it so much easier for the kids to recall! I have uploaded the open and closed pics of the egg carton/basket and at the end of the post I have also posted individual pics of what I came up with! Thanks for visiting...Hope you have a Purrrrrrfect Weekend! We all now have FAN PAGE over on FB! click on the link below,use this url http://justafewfriendz.blogspot.com/ it will take you the PRIDES page where you will find everyone's FAN PAGE address so you can come and LIKE US!!! We will be posting not only PRIDE related hops but also other projects we created hoping to inspire you to create! This is just awesome! I love that you incorporated everything into your project. Nicely done!! Wow!! that's is awesome. Perfect!!!! 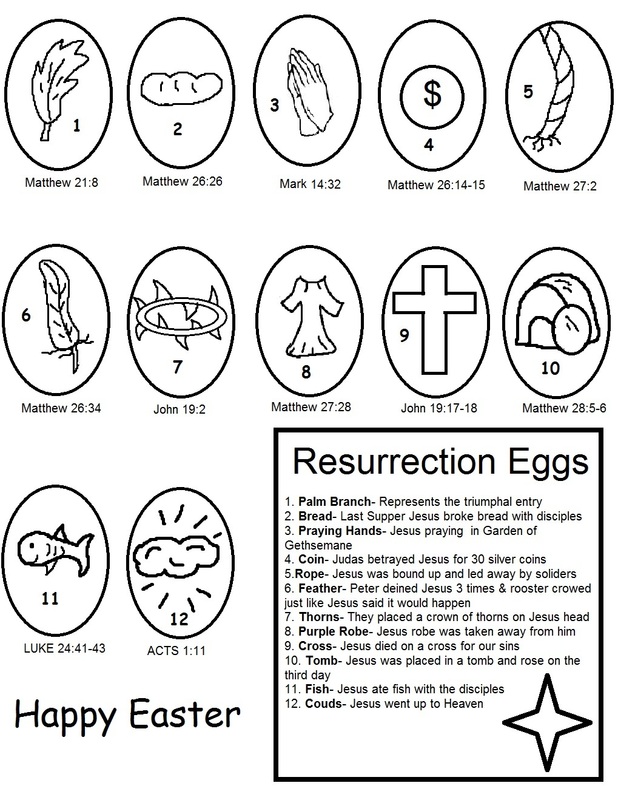 Thank you so much for sharing our free printable Resurrection eggs sheet that we made!!!! :) We love to see that others are getting great use from it!!!!!!!! YAH!!!! !